God’s laws were given for our benefit and show us how to become more like God. What should Christians learn from the various types of biblical law? Many people have heard of the 10 Commandments and recognize the importance of some of them, like the laws against murder and stealing. But other laws in the Bible are less well known or appreciated. Do the biblical laws apply to us? Do the other laws of the Bible apply to Christians today? What are statutes and judgments? What is the greatest commandment God gave? How do all the biblical laws fit together, and what should a Christian learn from all of them? The articles in this section will explore the many instructions in the Bible and will show that they reveal God’s way of thinking and how He wants us to act. These laws were all given for humanity’s benefit by a loving God who wants us to learn to show His kind of outgoing love as well. The foundation of all of God’s laws is love—the essential aspect of God’s very character and nature. As the apostle John wrote, “God is love” (1 John 4:8 ). There are many misconceptions about God’s laws, and we hope the articles in this section will help you clear up any misunderstandings and come to a fuller understanding of these wonderful gifts from God. The Pharisees thought they knew better than Jesus Christ. What did He know about the greatest commandment that they didn’t? The law of God was given for our benefit and shows us how to become more like God. 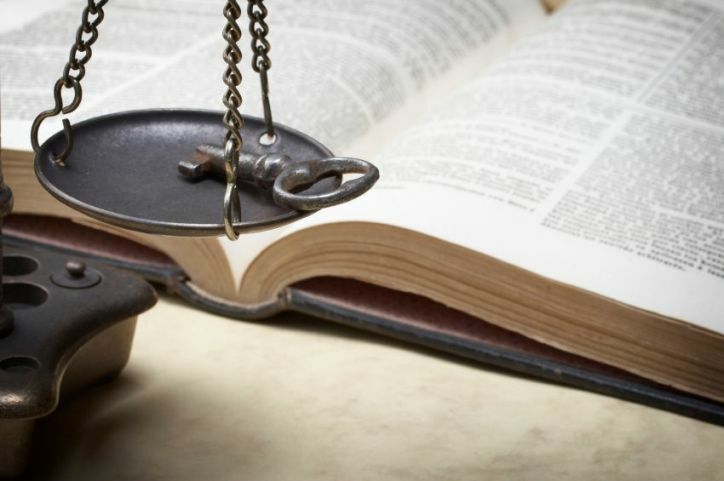 What should Christians learn from the various types of biblical law? The Bible talks about clean and unclean animals, and tells people not to eat the meat of unclean animals. But does God really care what meats we eat? Is a Relationship With God Possible Without Keeping His Law? It is God’s fervent desire to give us a fulfilled life of happiness now and for all eternity. If He is generous enough to want that for us, how should we relate to Him? Can we dispense with His will today and expect eternity tomorrow? God made an orderly universe governed by laws. He also gave us spiritual laws to guide and protect us. So why does one verse describe the law as powerless? The physical laws that govern our universe are constant, unchanging and essential for life—but the unseen spiritual laws are just as important. Do you know them?